When it comes to selecting a financial institution, you have several options available to you. If you are looking at a credit union, there are some aspects of which you might not be aware. 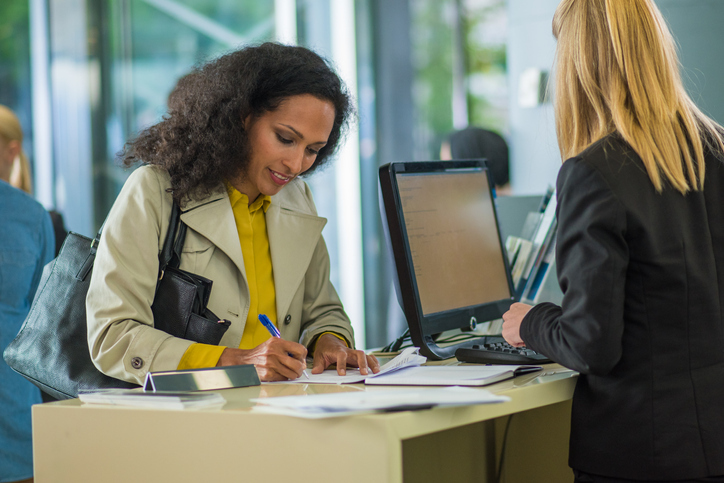 Here are some items that differentiate a credit union from a bank and what you can expect as a member. While anyone can join any bank, there are certain requirements to become a member of a credit union. This could be as simple as living in a specific county. As a member of a credit union, you are also a part owner and have a say in the decisions of what your credit union does. Because credit unions are member owned and not for profit, they are able to pass the savings onto their members in the form of lower interest rates on loans and higher rates on deposits. There is often a misconception that credit unions don’t offer as many products as bigger banks. The opposite is often true. Many credit unions are a full service financial institution that offers everything from checking and savings to mortgages and auto loans. In fact, credit unions can often create more specialized products to fit your needs better. If you’ve had issues with your credit in the past, a credit union may be a great option to start the rebuilding process. With a smaller member base, you can have a more personalized experience that will address the issues you’ve had and try to find ways to fix them.